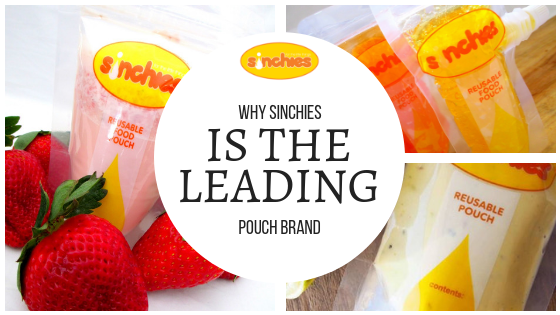 As several people I know are about to welcome, (or have just welcomed) little bundles of joy into their lives, I can’t help but think how useful Sinchies pouches are for babies transitioning onto solid foods. 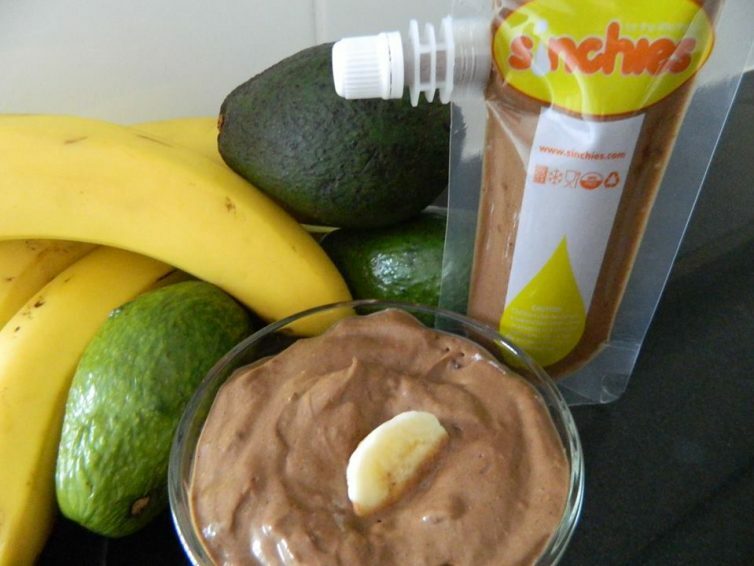 Here are some great baby food combo ideas that are quick and easy for busy moms. 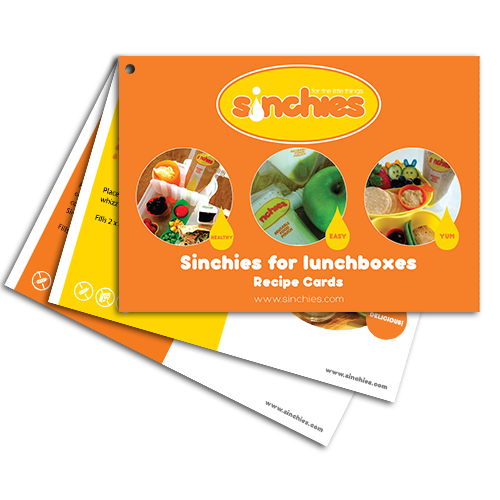 The Sinchies Lunchbox Recipe Cards is a great addition to your Sinchies pouches collection. 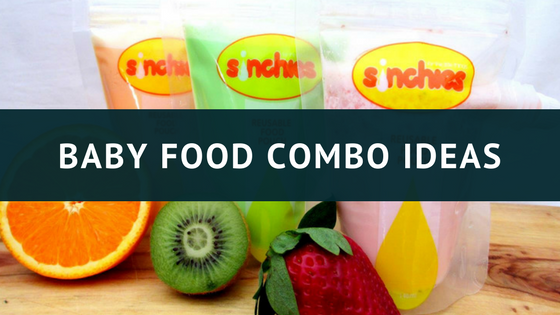 These handy cards give you something quick to refer to when you are looking for ideas to fill your child’s pouches for school and daycare. Moms! 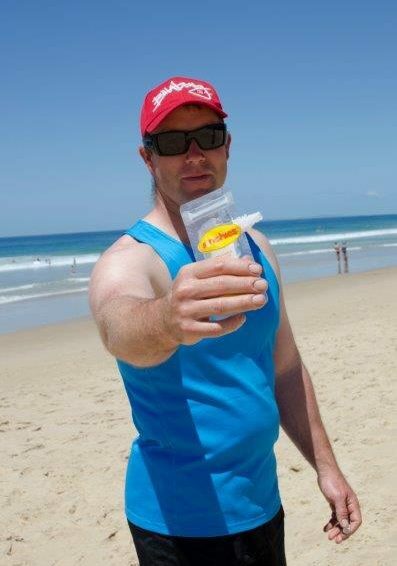 You can be a Sinchies Consultant! 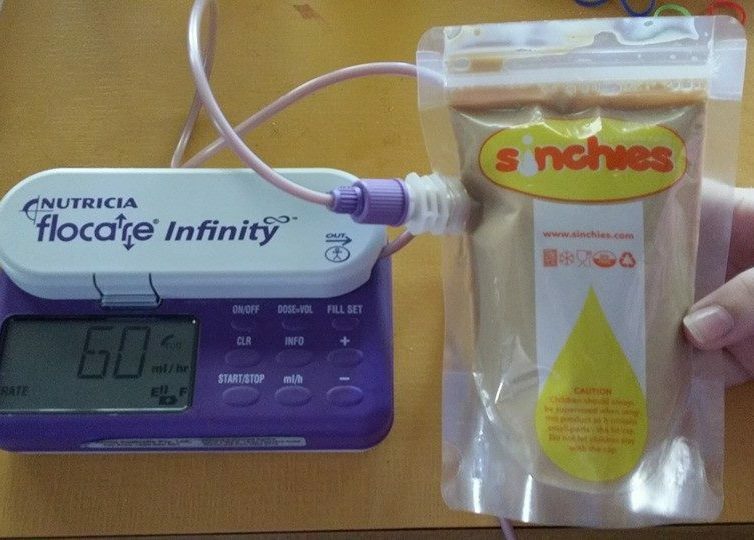 The Reusable Food Pouch team have been working extremely hard on their new direct-marketing programme and can’t wait to welcome our first Sinchies consultant. 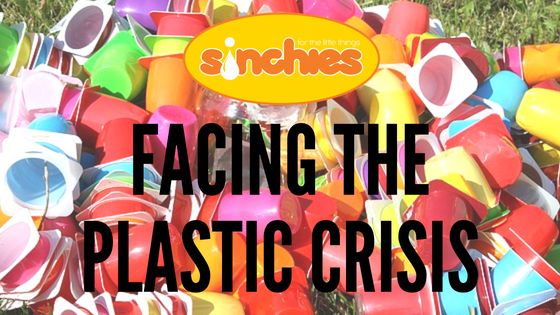 We are looking for moms who would like to make a bit of extra money with any free time they may have. Continue reading Moms! 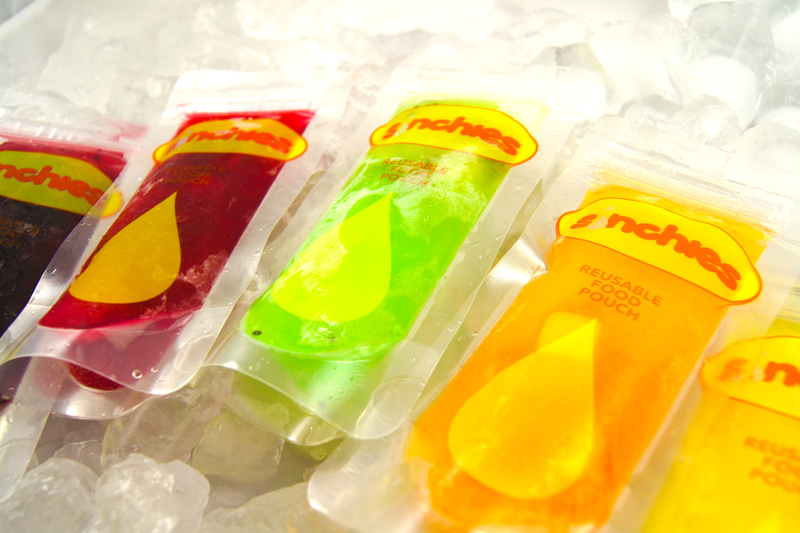 You can be a Sinchies Consultant!